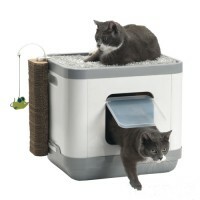 Research shows that cats that are given a choice between an open or closed litter tray will choose an open one, because they have more of an overview of their surroundings and, in turn, experience less stress. 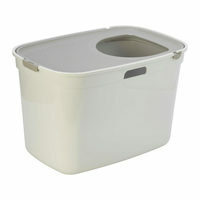 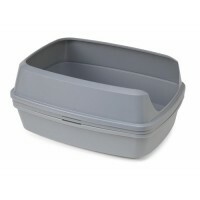 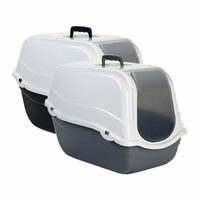 The PeeWee EcoGranda is an example of an open litter tray. 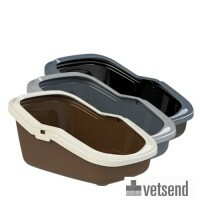 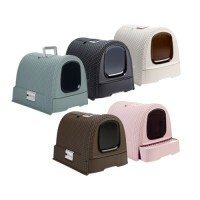 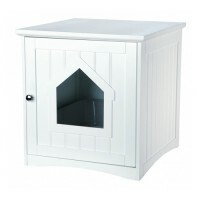 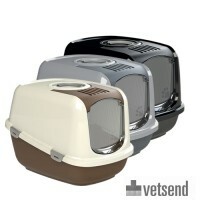 Vetsend also have numerous types of cat litter, ranging from coarse to fine litters. 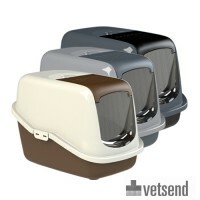 We even offer recycled cat litter made of 99% paper.